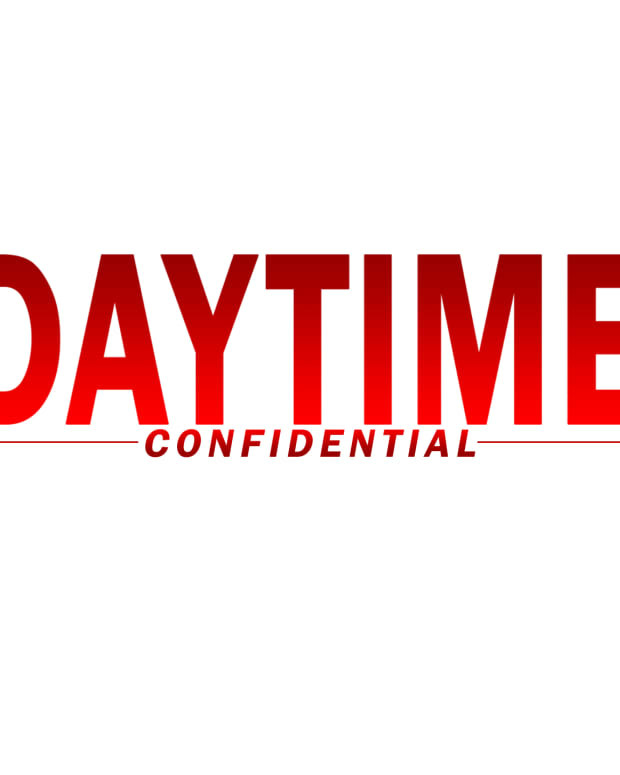 On this week&apos;s Daytime Confidential podcast Luke Kerr, Mike Jubinville and Jillian Bowe dish the latest The Bold and the Beautiful, Days of Our Lives, General Hospital and The Young and the Restless headlines and storylines. Bill finds out the truth about Katie and Wyatt&apos;s relationship on The Bold and the Beautiful, but doesn&apos;t take the news well. The Steffy/Liam/Hope redux isn&apos;t inspiring. Hope and Rafe tie the knot on Days of Our Lives. Claire and Ciara face off over the revelation that Rafe slept with Sami. Stefan reads From Many Lives, One by Kimberly Brady Donovan. Louise Sorel is in fine form as Vivian. Tristan Rogers returns to General Hospital as Robert Scorpio. Franco and Liz prepare for their wedding. Anna relays some bad news to Felicia. 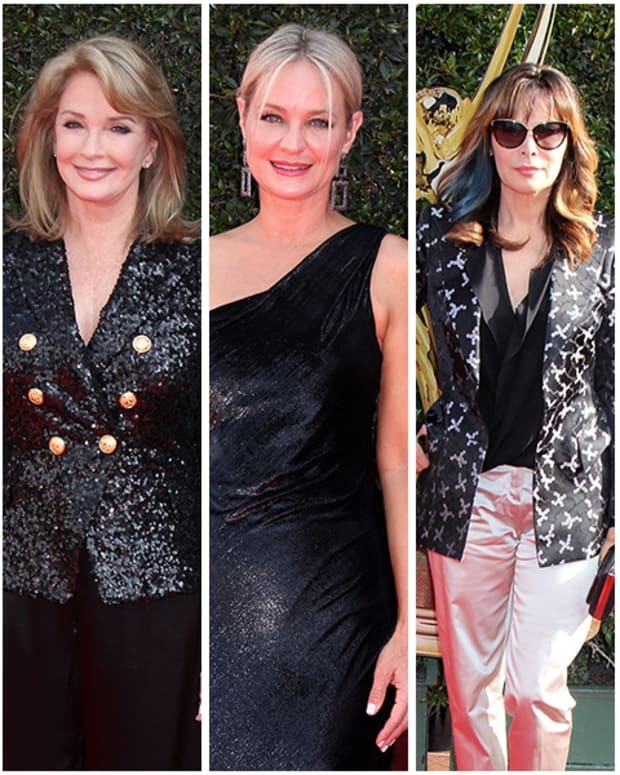 An earthquake rocks Port Charles. Michael Mealor is cast as the new Kyle Abbott on The Young and the Restless. Joshua Morrow brought his A-game to the paternity revelation storyline as Nick Newman. While Nick finding out the truth was gripping, Chelsea&apos;s exit storyline was the exact opposite. Is it time for Hilary to find another man? Luke wants her to set her sights on Nick so that we get a blockbuster Sharon/Nick/Hilary triangle. Jillian wants Hilary to snag the new Kyle Abbott for herself. 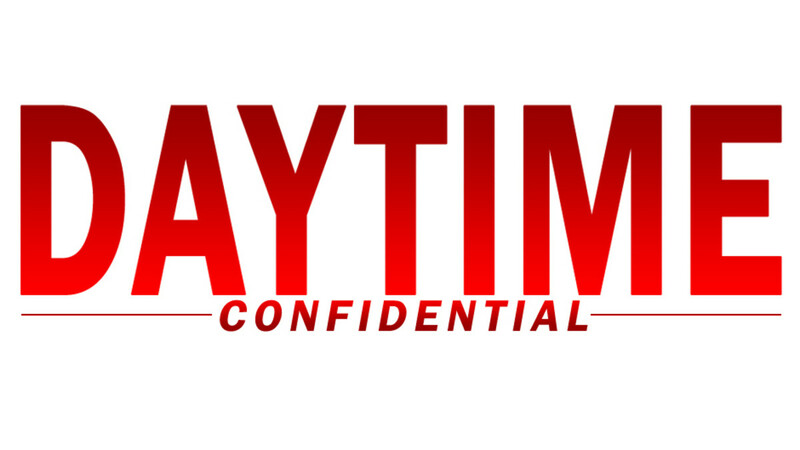 All this and much more on this special Daytime Confidential episode! 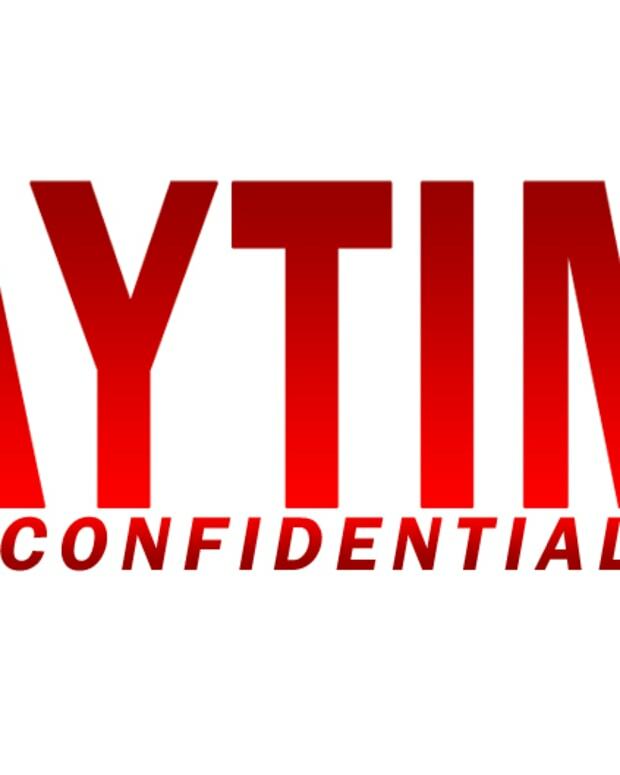 Subscribe to Daytime Confidential on iTunes and Google Play.